Marian Sangalang, Vice President of The Bureaus, Inc., was elected President-Elect of the Receivables Management Association International (RMA) in February 2018. Marian Sangalang is a Certified Receivables Compliance Professional (CRCP) and has been a member of RMA (formerly DBA International) since 1998. In that time, she has served on the Board of Directors and as Treasurer. Mrs. Sangalang also Chaired the Education Committee and Co-Chaired the Federal Legislative Committee. She currently serves as Chair for the RMA International State Legislative Committee, Co-Chair of the Business Development Task Force, and President-Elect. From her beginnings as a collector in the South Carolina area, Marian Sangalang learned the accounts receivable management (ARM) industry from the bottom up. Using her initial experiences and acquired skills, Mrs. Sangalang has emerged as a trailblazer within the receivables management industry. After moving to Illinois and working as a General Manager in collections for three years, Mrs. Sangalang transitioned to The Bureaus, Inc. in 1996. Since then, she has worked as a Collections Representative, Marketing Manager, Director of Internal Strategic Planning, and Director of Systems and Collection Technology. Marian Sangalang has been serving as Vice President of The Bureaus, Inc. since 2013. Continually staying at the forefront of technological advances throughout her 30+ year career, Mrs. Sangalang actively develops industry software, designs education programs, and advocates for the debt buying industry. The team at The Bureaus, Inc. utilizes its broad experience in operations, compliance, debt purchasing, software development, and management to provide exceptional services to clients. Vice President Marian Sangalang is a Master Server managing acquisitions, servicing, and sales for similarly situated debt buyer clients. Mrs. Sangalang is responsible for the management of data analysis and information technology systems for The Bureaus, Inc. Having pioneered many popular industry software suites, she also works closely with developers to optimize the products for business use. Mrs. Sangalang is always on the forefront of technology, assisting in the development of proprietary tools including account level net present value modeling and data management systems. The Bureaus, Inc. was founded in 1928 and is located in Northbrook, Illinois. 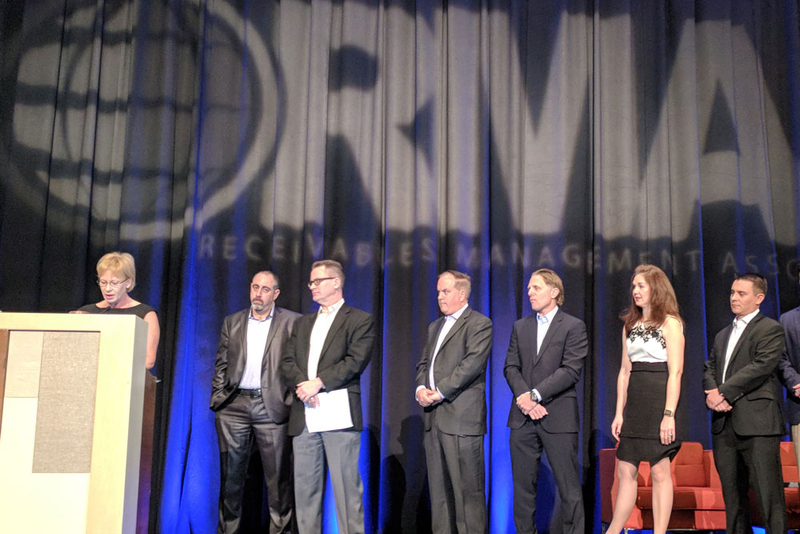 Receivables Management Association International (RMA) is a nonprofit trade organization founded in 1997 that represents over 550 member companies within the receivables management industry. 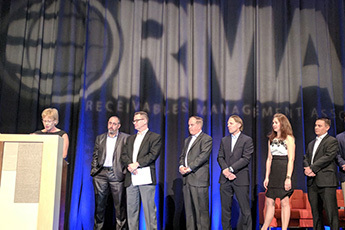 RMA set the global standard within the industry with its Receivables Management Certification Program and Code of Ethics. The Association constantly works to provide members with networking, educational, and business development opportunities. RMA is headquartered in Sacramento, California. Copyright © 2018 - The Bureaus, Inc.